The world of internet has brought the people closer, no doubt, but it is not free from dangers. All kinds of security threats has made internet very vulnerable. The use of mobile devices and accessing the internet through it are increasing day by day. So it is imperative that we remain alert to the newer security threats. It is to be noted that there are some security threats which has been around for more than 10 years now and there is little or no chance of it leaving the scene at any moment. 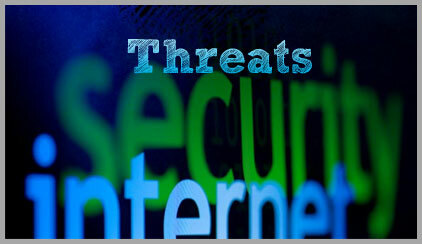 Let us now discus the top internet security threats that simply refuses to go away.